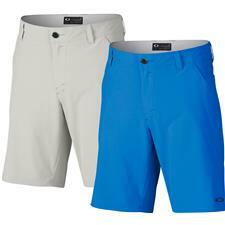 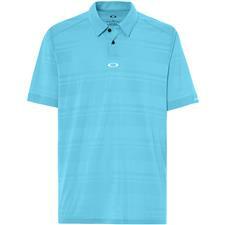 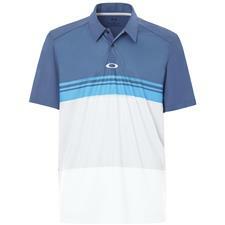 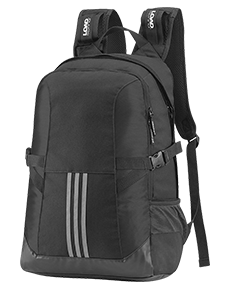 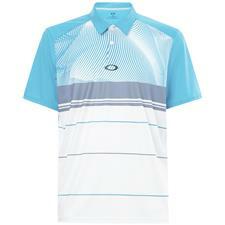 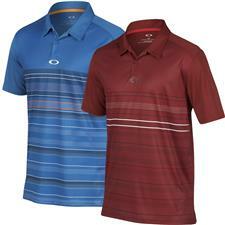 Show up to the course in style and with a fat wallet when you shop Oakley golf sale from Golfballs.com. 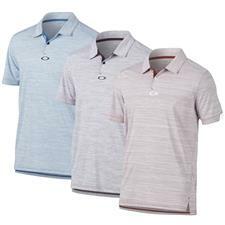 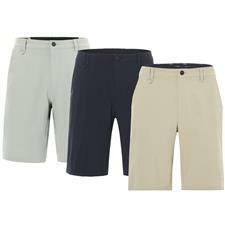 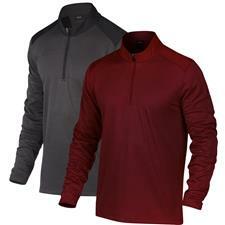 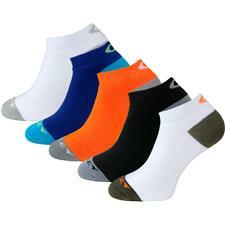 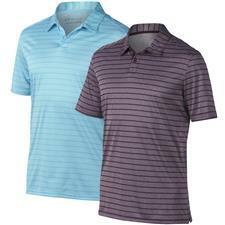 Available in a variety of fun colors, styles, and in modern fits, discount Oakley golf apparel and accessories lets you have the appearance and air of a true pro. 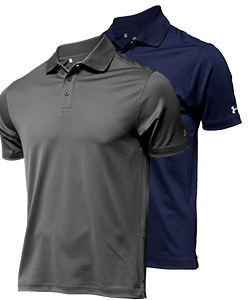 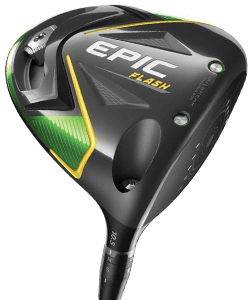 Shop Golfballs.com's sales section to find Oakley golf hats, shirts, sandals, belts and more, all offered at prices that will make all your golf buddies jealous. 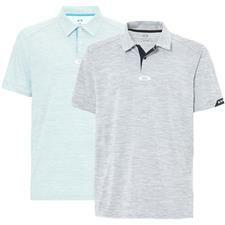 Fit in with the PGA pros like Bubba Watson and Ian Poulter, and when you choose Oakley attire. 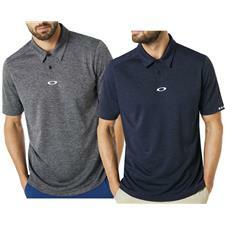 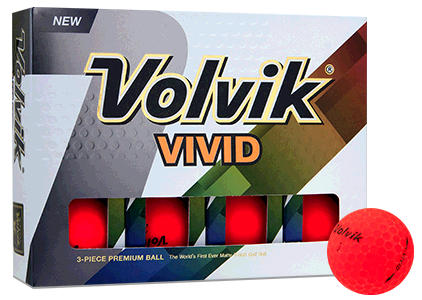 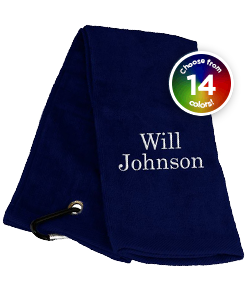 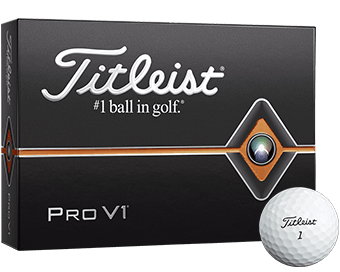 With Golfballs.com, you can find discount Oakley golf apparel and accessories that are the same quality as full price options, but for a fraction of the cost. 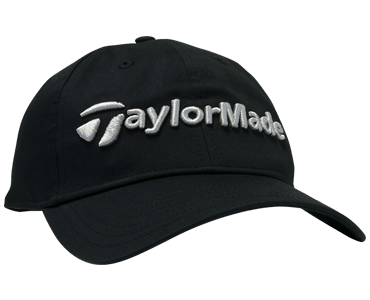 Known for their innovative sunglasses, Oakley has brought that same excellence to their hats, jackets and gear, and players of all levels are taking notice.